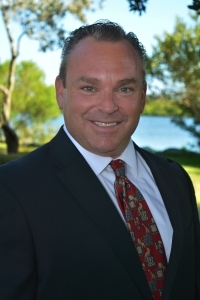 Dan is Lambert Commercial Real Estate's Leasing Specialist. Prior to his Real Estate career, Dan was in aviation for 6 years. He is a graduate of Gordon College with a BA degree in Business Administration. He and his wife have three children and have lived in Vero Beach for the past 18 years. Publix Anchored Center • US 1 Location • High Visibility • High Traffic • 902 SF Available • Starting at $14.00 PSF NNN + S.T.